Amazon Alexa is expanding beyond smart speakers and other tabletop form factors, as the Alexa Voice Service (AVS) pursues resources that enable third-party developers to launch new products to the delight of their customers. Today we introduce an exciting and new delivery on that commitment: The XMOS VocalFusion 4-Mic Dev Kit for AVS–the first reference solution for AVS with a linear mic array qualified for far-field voice capture. This dev kit brings intelligent voice control to new device types, including smart panels, kitchen appliances, and other wall-mounted and close-to-wall commercial and industrial electronics that benefit from far-field performance in a linear form factor. The dev kit is based on the XMOS VocalFusion XVF3000 multicore voice processor that boasts advanced voice digital signal processing capability, full duplex acoustic echo cancellation with barge-in, and advanced noise suppression technology including adaptive beamforming. The dev kit is generally available to developers, OEMs, and ODMs through Digi-Key. The dev kit includes a compact array board of four Infineon MEMS microphones, the XVF3000 processor board with I2S serial audio and I2C serial control interfaces, an xTAG debug adaptor, cables, and a stand optimized to hold both boards and a Raspberry Pi Model 3 (sold separately). The xTIMEcomposer software development environment from XMOS provides all the tools needed to program the I/O functionality of the VocalFusion XVF3000 multicore voice processor. The XMOS VocalFusion 4-Mic Dev Kit for Amazon AVS is also the first dev kit that includes a reference client for Raspberry Pi 3 built using the AVS Device SDK. 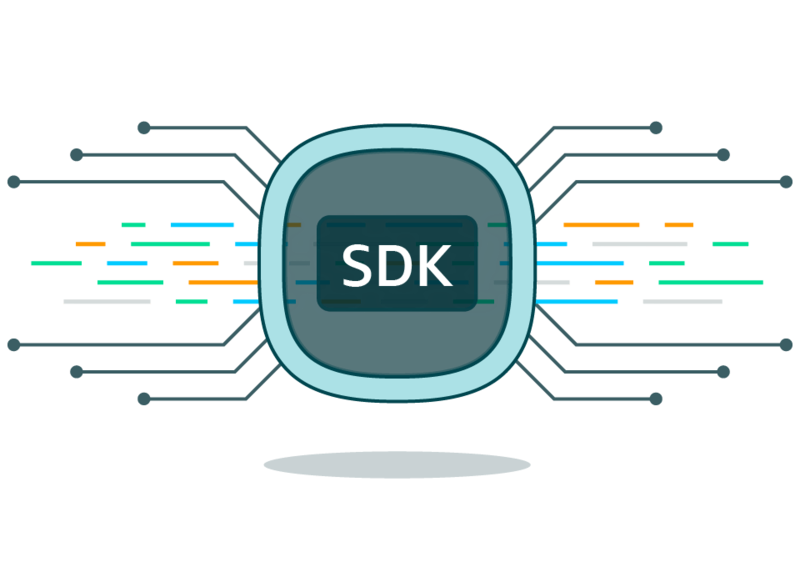 The AVS Device SDK is designed to enable commercial device makers to get to market faster with Alexa-enabled products. XMOS is a leading supplier of audio and music processing solutions out of the UK, and has been a driving force behind high quality consumer, studio, and broadcast audio equipment from leading manufacturers. XMOS recently announced its Series-E funding round, which was led by Infineon Technologies, a German-based semiconductor company.